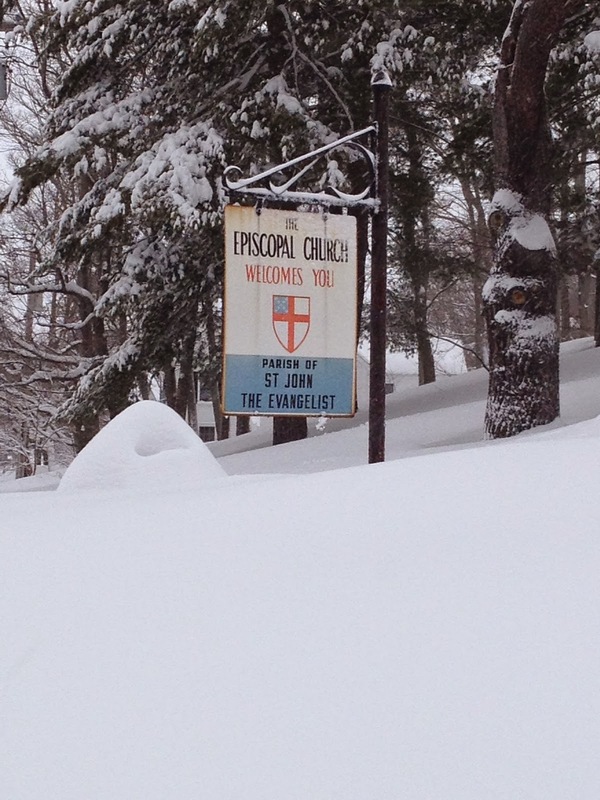 One of the best things about the Episcopal Church is the number of parishes that host Shrove Tuesday Pancake Suppers. Call it what you will -- Mardi Gras or Fat Tuesday -- but it's all about the pancakes. 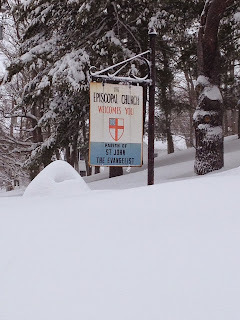 got in New England last year? Oh, we do. Throw in a burst pipe in the parish hall, the usual venue for the Tuesday night supper, and you've got the potential for an epic flapjack failure. Well, we tried to get creative by holding a Virtual Shrove Tuesday Pancake Supper. 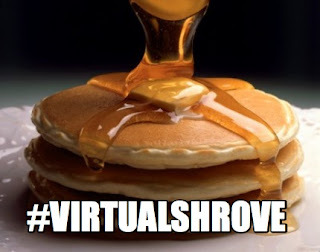 We encouraged everyone, wherever they were, to join in by...eating pancakes and then sharing the pictures on social media with the hashtag #VirtualShrove. It was a lot of fun and all sorts of parishioners participated (even Bishop Gates played along). We also decided to share the love with Episcopalians everywhere by inviting everyone — at churches or at homes — to share photos and use the hashtag. 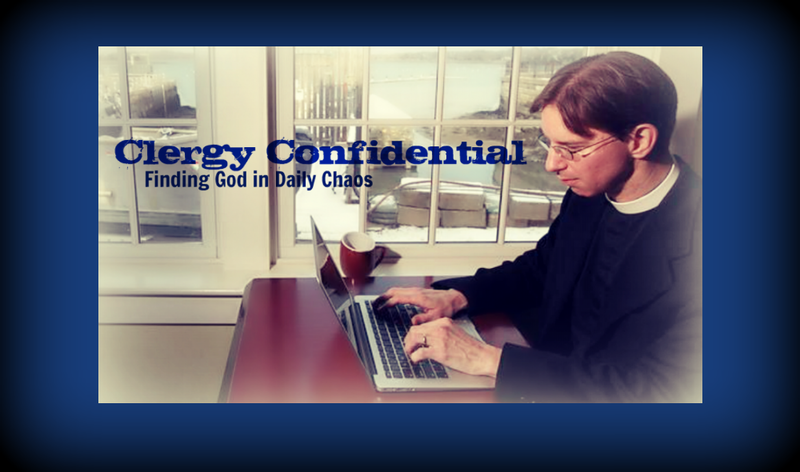 It sort of went viral (in an internet, not food poisoning way) and It was amazing to feel so connected to so many even while being snowed in at the rectory. So why not make this an annual tradition? Whether you’re eating pancakes at church or with your family, why not tell the word you’re preparing for Lent? If it leads to some questions about this tradition or an invitation to Ash Wednesday services, that’s a good thing. Or even if it just shows that Christians are capable of taking their faith but not themselves too seriously, that’s an easy win in itself. Consider this your invitation to participate. How? Eat pancakes! And then post pictures to social media with the hashtag #VirtualShrove.